Ryan Billingham, 25, uses an electronic cigarette at his home in Columbus, Ohio. A new national survey shows 54% of men under age 35 think electronic cigarettes are less harmful to the lungs than cigarettes, but doctors aren`t sure. (COLUMBUS, Ohio) – A new national survey shows most of Americans under the age of 35 think using electronic cigarettes is not as harmful on the lungs as traditional cigarettes. But doctors aren’t so certain. The survey found that among people under age 35, 44 percent think e-cigarettes are less harmful to the lungs than traditional cigarettes, compared to 41 percent who disagree. 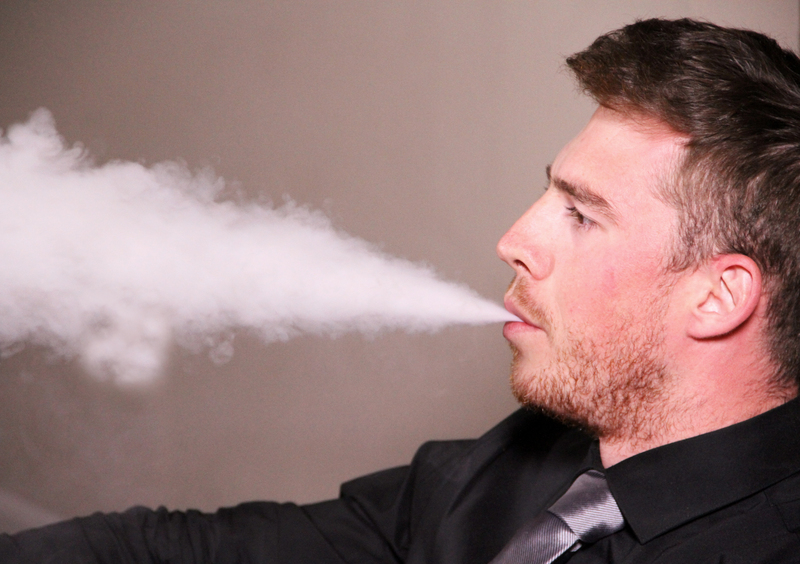 Among men, the number jumps to 54 percent who think e-cigs are safer. In an effort to learn more about the impact using e-cigarettes has on the lungs, researchers at The Ohio State University Comprehensive Cancer Center are conducting a novel experiment: they are putting tiny cameras into the lungs of volunteers to see what happens while they use e-cigarettes, and they’re also taking samples from the lungs to check for changes they can’t see. “After washing the lungs, we are taking liquid samples from the patients and we’re also using brushes to gather samples from the lining of the lungs,” said Shields. Those samples are then sent to the lab to check for genetic changes and for inflammation markers, which are often the precursor to a wide variety of medical conditions including bronchitis, asthma, heart disease and even cancer. After smoking traditional cigarettes for more than 7 years, Ryan Billingham, of Columbus, Ohio switched to using an electronic cigarette, believing it is safer than traditional cigarettes. Researchers at The Ohio State University Comprehensive Cancer Center - Arthur G. James Cancer Hospital and Richard J. Solove Research Institute are conducting studies to see if that`s actually the case. 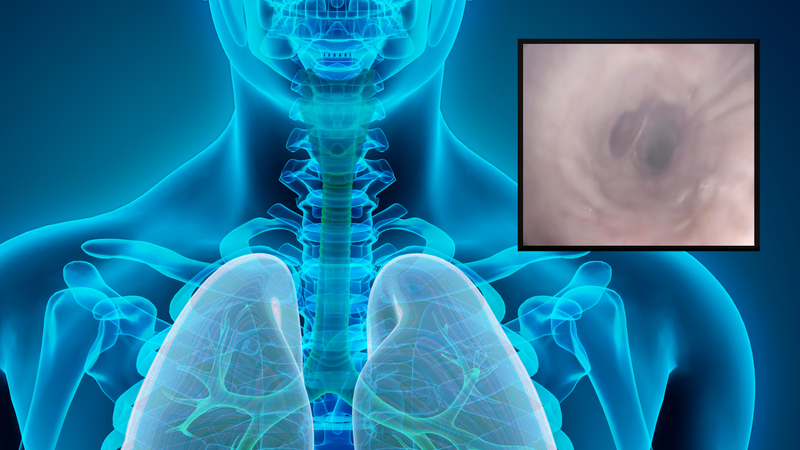 Doctors are putting tiny cameras into the lungs of volunteers to see what happens when they use electronic cigarettes. The study, currently being conducted at The Ohio State University Comprehensive Cancer Center - Arthur G. James Cancer Hospital and Richard J. Solove Research Institute, will use video and fluid from patients` lungs to see what effects, if any, electronic cigarettes have on the lungs. 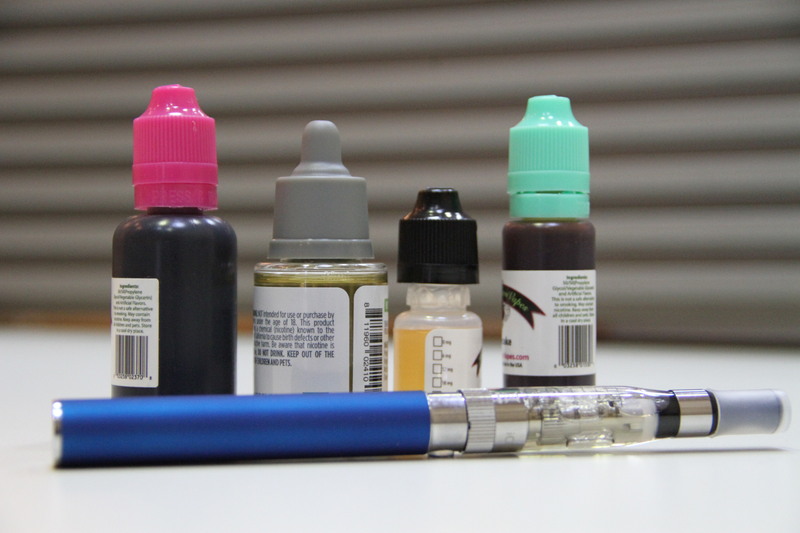 Are electronic cigarettes less harmful to your lungs than traditional cigarettes? A new national survey shows the majority of Americans under age 35 think they are, but doctors aren`t convinced, so researchers at The Ohio State University Comprehensive Cancer Center - Arthur G. James Cancer Hospital and Richard J. Solove Research Institute are peering deep into patients` lungs to find out. A new study shows a majority of Americans under the age of 35, and 54% of men in that age group, think electronic cigarettes are less harmful to your lungs than traditional cigarettes. Ryan Billingham, of Columbus, Ohio, wanted to know for sure, so he volunteered for a study that is measuring what impact, if any, electronic cigarettes have on the lungs.